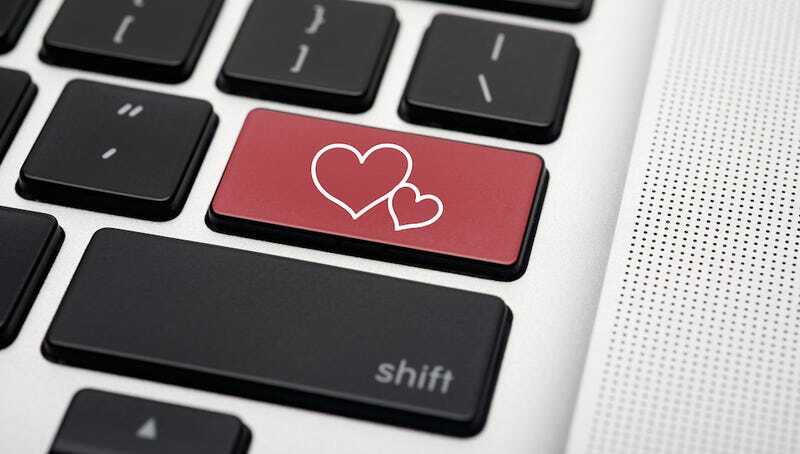 A company that operates multiple dating websites has been ordered by the Federal Trade Commission to pay more than $600,000 for charging people to look at fake dating profiles for non existent people. Apparently the practice violates federal law. JDI Dating operates websites like CupidsWand.com, FlirtCrowd.com, and FindMeLove.com, you know, sites that sound like fake dating websites for TV shows, but dating websites none the less. JDI runs 18 sites and apparently they have 12 million members total. Members pay anywhere between $10 and $30 per month, which is fine except for the fact that many of the profiles were fake. Now, we all have made fake dating profiles, so that's not that big a deal, right? Wrong. It wasn't users making fake profiles—the company itself was creating fake profiles to entice their users to become paying members. …FTC decided JDI Dating's actions amounted to subterfuge. For this, the company was ordered to pay $616,165. It's not clear how many people might have been duped, and therefore what amount of money each person's disappointed feelings might have been worth. In their defense, each fake profile had a tiny, almost microscopic "V" icon, which stood for "virtual cupid" so obviously there was NO WAY for people to get confused and this is all their fault and the users should have to pay off this $616,165 fine. JEEZ.